Charmeine: FREE Friday 4-19 Only! Don’t miss it! 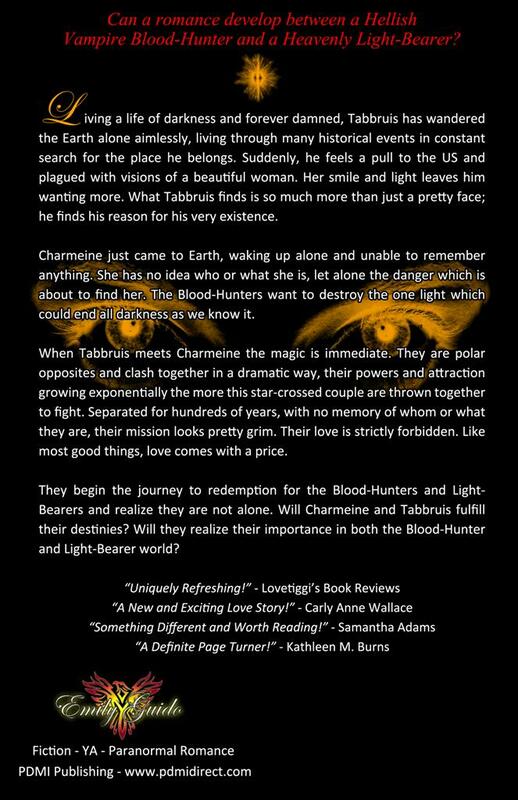 “Charmeine” the First Novel in “The Light-Bearer Series,” was released January 2012. 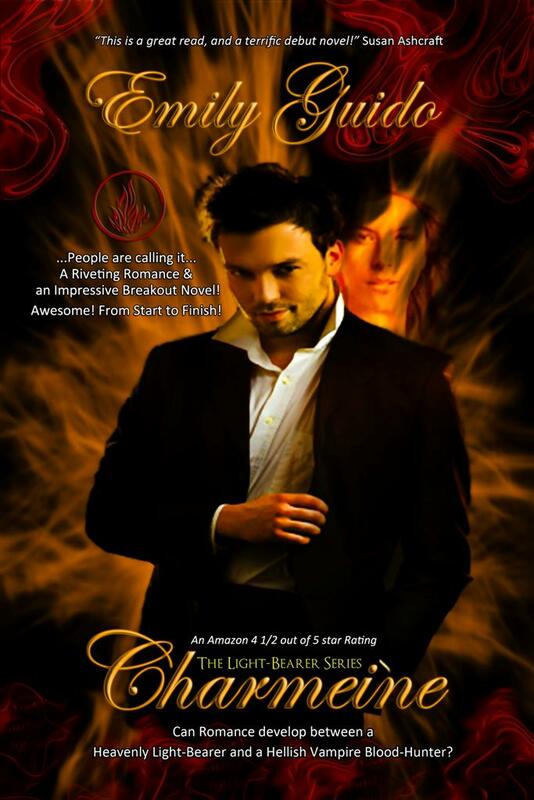 Emily Guido is a new Paranormal Romance Author. She was inspired to start writing “Charmeine”because one day she got an idea of two characters that needed to have their story told. Not ever dreaming a week later she would have over a 100,000 words written. When Emily writes, it is similar to you or I watching a movie. She pictures the characters in her head going through vivid descriptions of each scene. There are so many nuances going through her mind that she cannot type fast enough. The novels “Mactus,” “Accendo,” “Seditious,”and “Ransom,” are the continuation of the wonderful adventures of the inhabitants of The Castle Charmeine! Emily is currently writing “Conundrum”the Sixth Novel in “The Light-Bearer Series”She works at a College full time, and pursuing her Master of Business Administration. 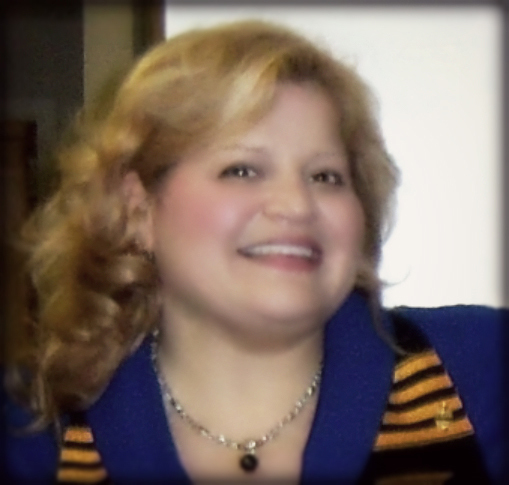 Showing my support for the wonderful Emily Guido!